We run private tours all year round from small to large groups . listed below are our most popular tour itineraries for you to choose from . grab an ever better discounted rate . Need a local Motorcycle License ? VMT provides local Licenses . ask us more when sending your inquiry . By inviting your fellow riders or club members, you can gain awesome bonuses and perks! 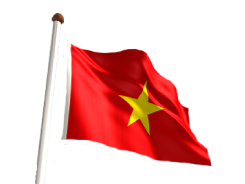 - Internal flight from Ho Chi Minh City or Hanoi to the start point of the tour (recommended arrival at least 1 day prior to tour commencing). 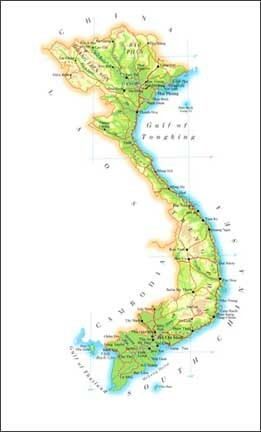 - Internal flight from Tour end-point to either Ho Chi Minh City or Hanoi (does not have to be used on the final day of the tour). 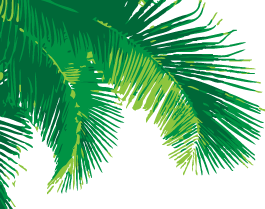 - Airport pick-up and transfer from tour start point. - Quality Twin or Double share accommodation. Many of our selected hotels would rate 4 STAR back home (in AUST). Rooms will have private bathrooms, Aircon & WIFI. - Breakfast and Lunch Daily. Endless supply of cool bottled water, fresh fruits and snacks. - Motorbike (Lifan Cruiser) and Helmet (riders are welcome to bring their own helmets if they are concerned about fit). 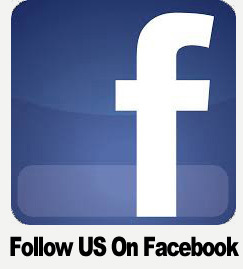 - Experienced English-speaking Motorcycle Guides and Crew. - All fuel costs and mechanical support. - Back to base support and First aid equipment. 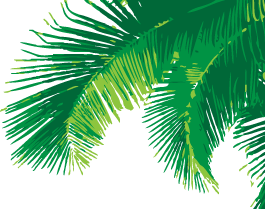 - Drop off to either the airport or Post-Tour Accommodation on Final Day of the Tour. - EXTRA BONUS FOR ALL RIDERS: One night of Pre-tour accommodation, and one night of Post-tour accommodation included as a part of the tour package! If you are thinking of booking a Private Tour, we are able to be completely flexible around your needs. You may wish to tailor your tour quite specifically, but here are some example itineraries of fully tried and tested tour routes that come highly recommended by our guides and customers! All the core highlights of the Central Highlands, condensed into under a week! All the sights of the Central Highlands, complete with an extra day of Adventure! Got a little extra time? Take this slightly extended option to soak up all the culture at some bonus destinations! 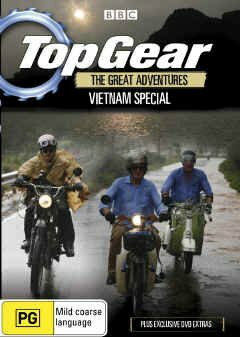 All the best roads from the ‘Top Gear’ VN Special… Plus all the hidden gems they missed! Take this Ultimate Extended Tour for the full Central Highlands Experience! ALL RIDERS MUST BE EXPERIENCED RIDERS (with at least 24 months of road riding). 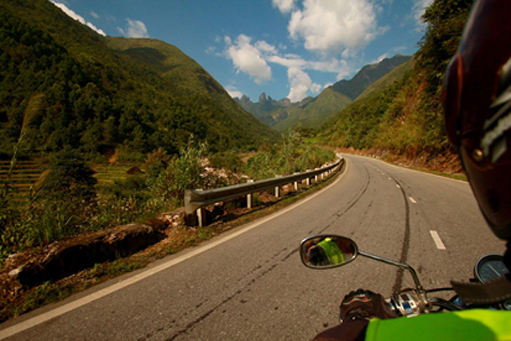 VMT is a dedicated motorcycle tour operator, offering you the very best in quality motorcycling adventures. Our tours are designed for experienced riders seeking that ultimate real deal adventure. Basically, what this means is that you will be riding with like-minded experienced riders & VMT crew, providing the motorcycling trip of a lifetime. Ride with confidence knowing VMT is Dedicated GoldStar licensed Tour Operator. ALL RIDERS MUST ARRANGE TRAVEL INSURANCE (which must include cover for riding a motorcycle overseas [OS], please check that your policy has you covered). As with all adventurous travel, it’s vital to have good travel insurance. 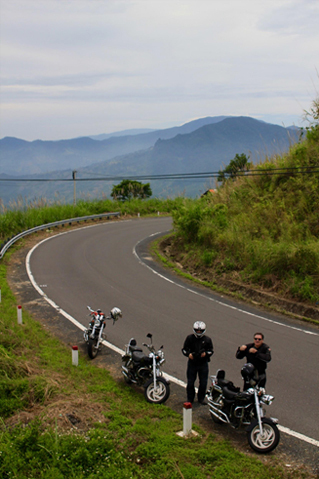 Be sure that you have a policy that covers you for motorcycling while touring OS. We recommend QBE. Be wary of cheap over-the-counter policies that in many cases cover very little. Many of our riders tour with us using just their home country license (which is the main requirement for Motorcycle Travel Insurance and also for touring with us). 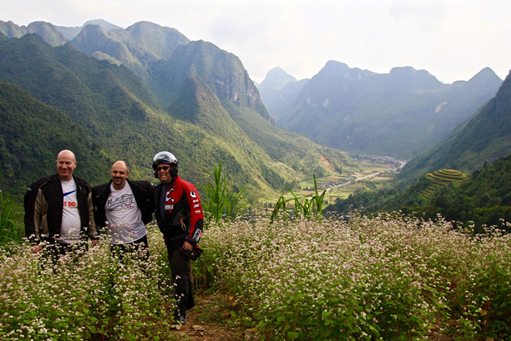 VMT’s personal guarantee is to offer the best motorcycling adventures in Vietnam. Check out our latest reviews on our Homepage www.vietnammotorbiketours.com and see our latest pics and clips on our Facebook Page. 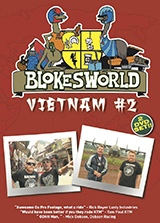 Voted number one on Australian TV Show Blokesworld. GOLDSTAR review by Australia's Motorcycling Mag Cycle Torque. 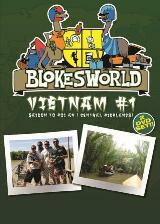 Vietnam Motorbike Tours Proudly Support and Sponsor Local Charity & Community Projects.